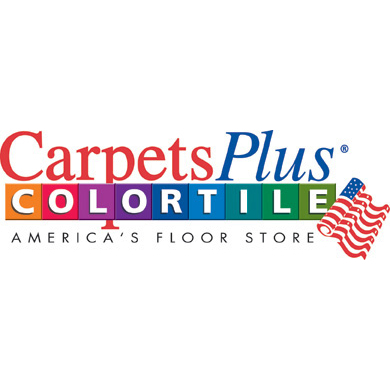 Welcome to Color Tile CarpetsPlus, where you can be assured that you will find quality products and service you can depend on. 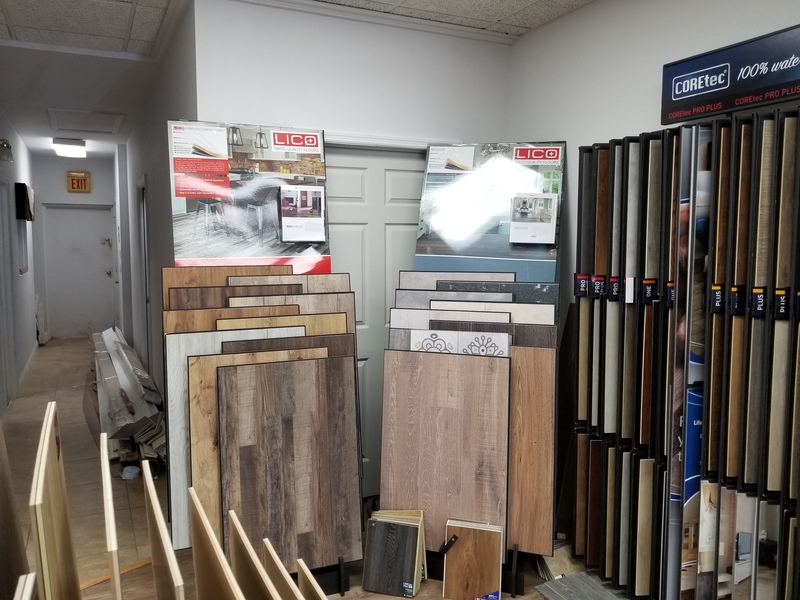 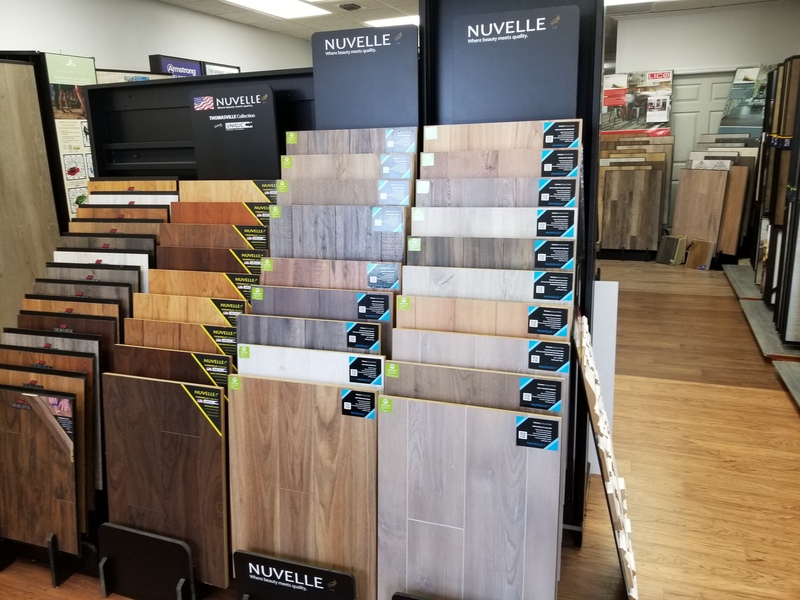 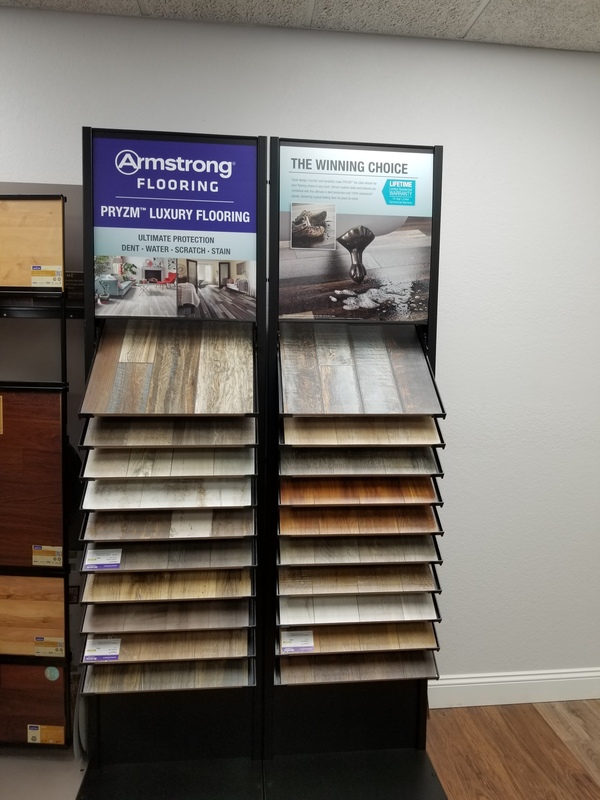 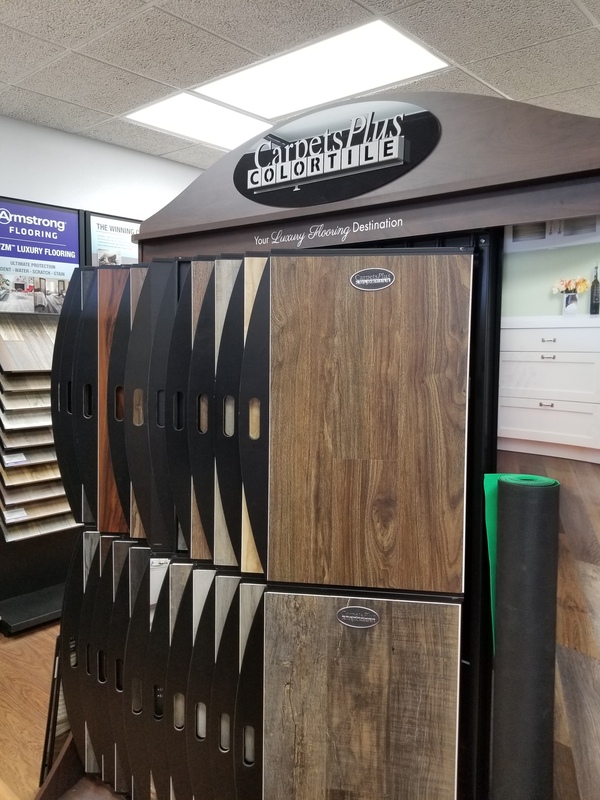 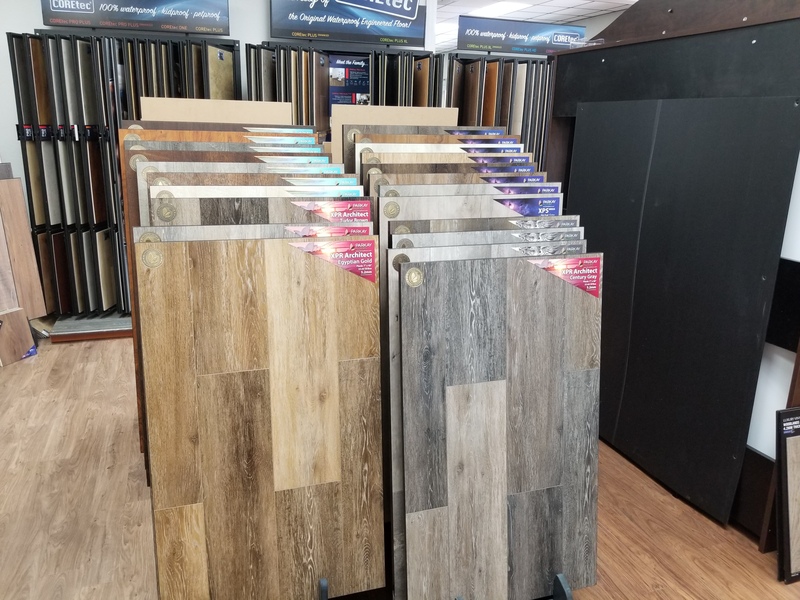 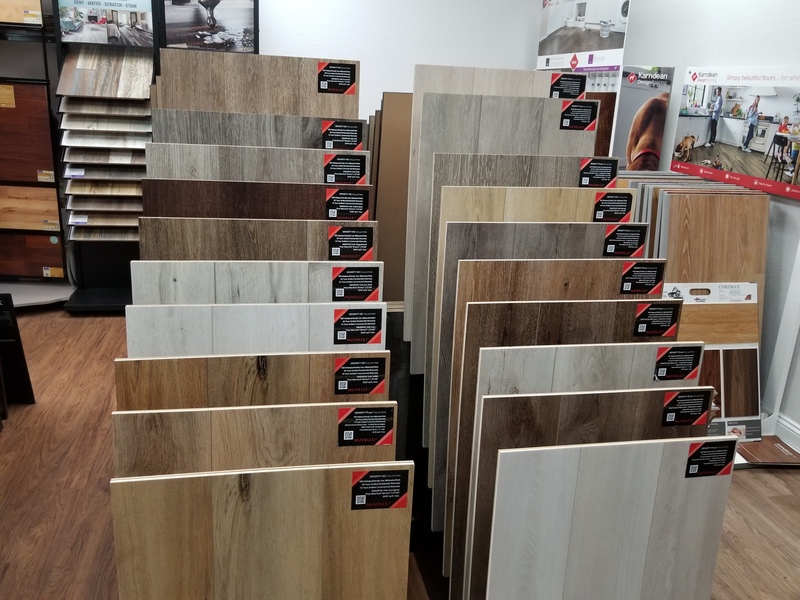 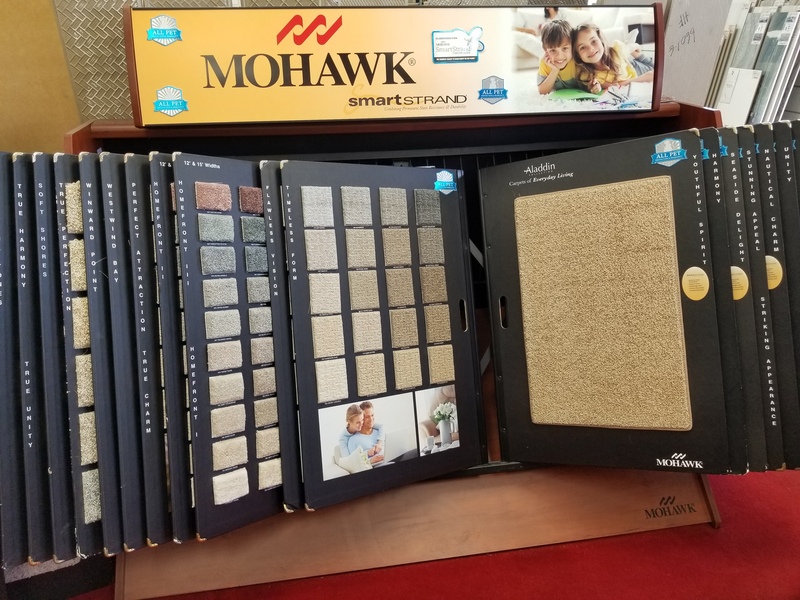 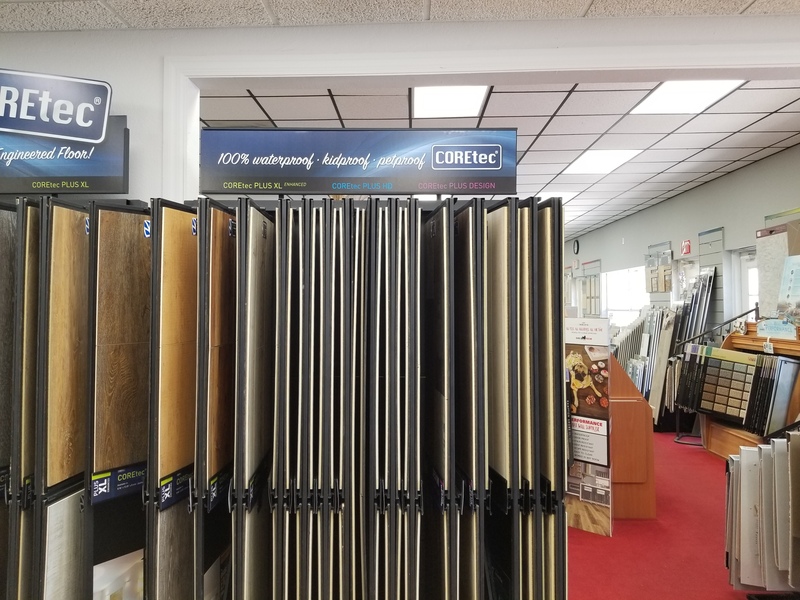 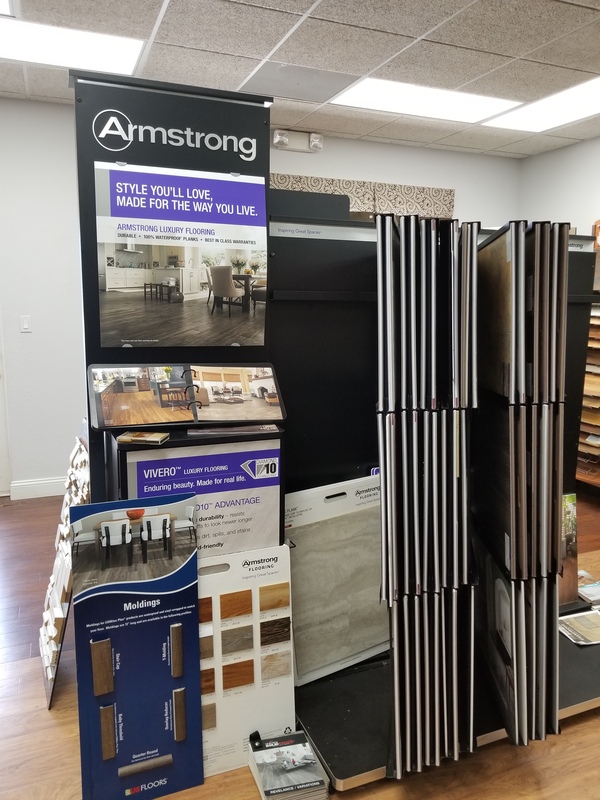 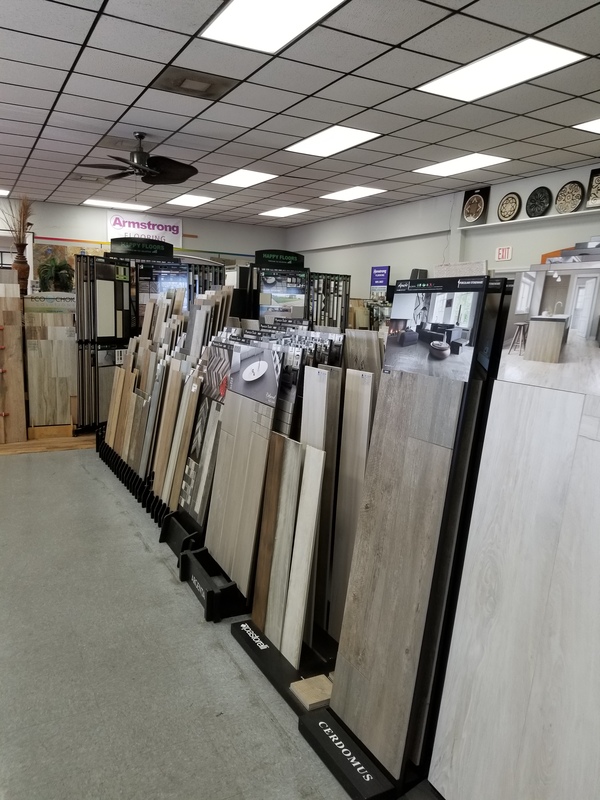 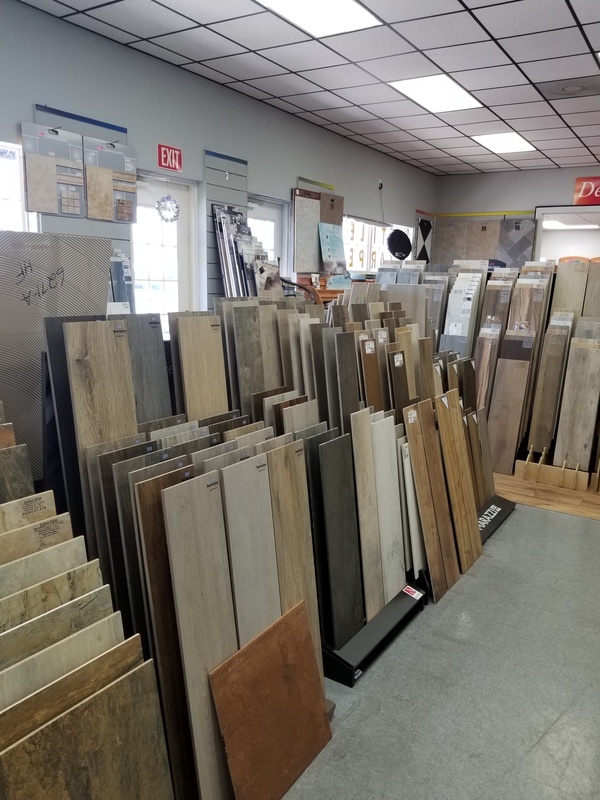 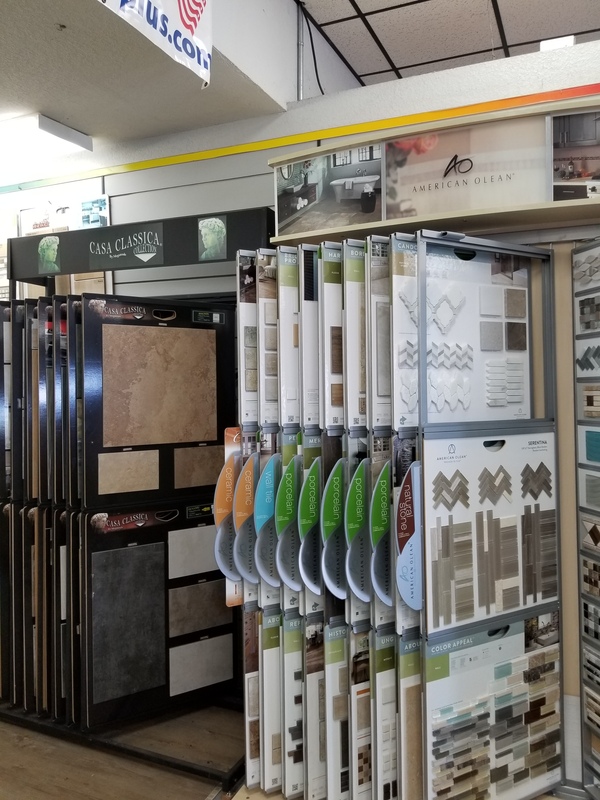 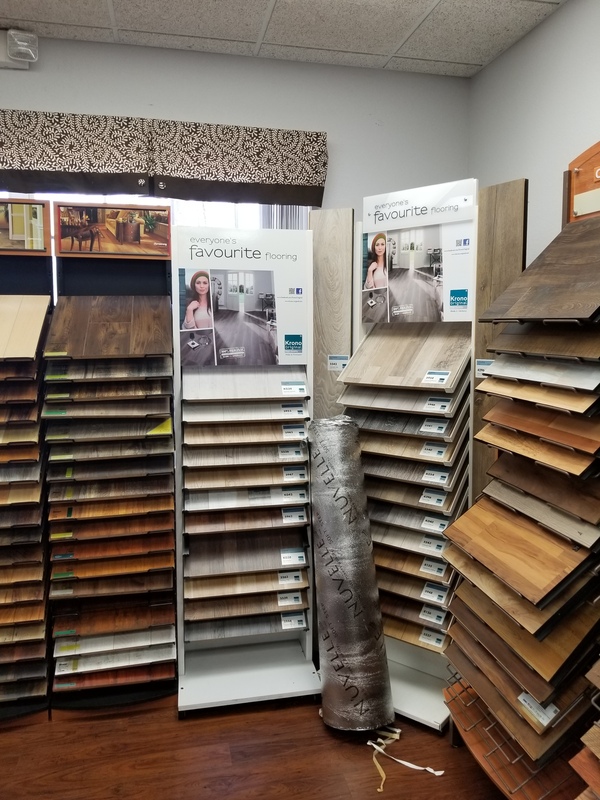 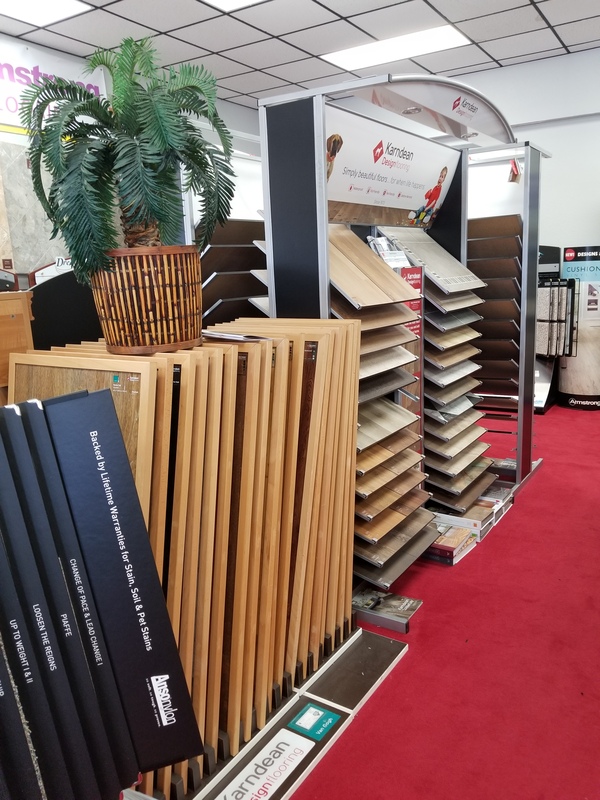 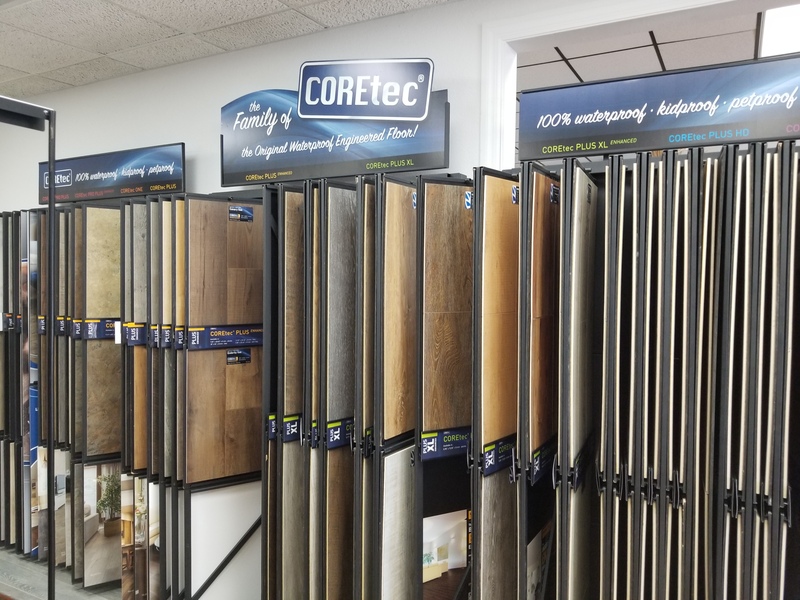 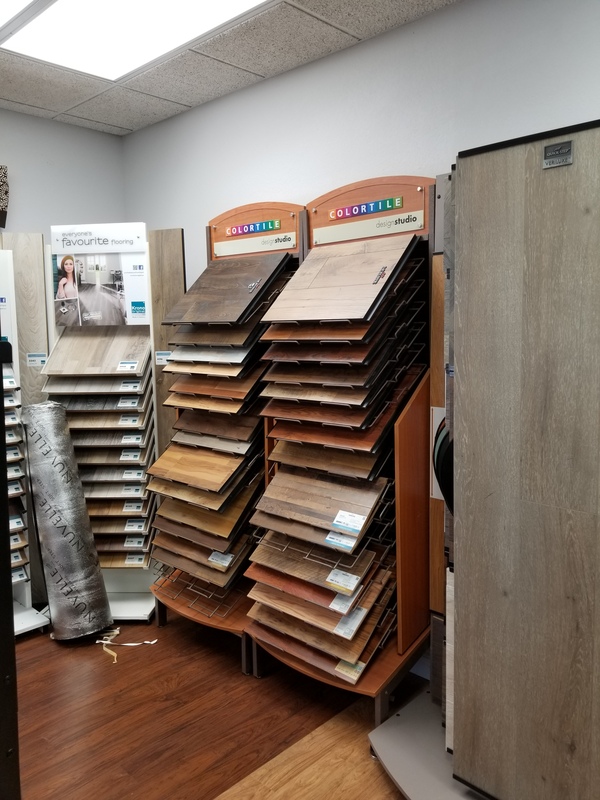 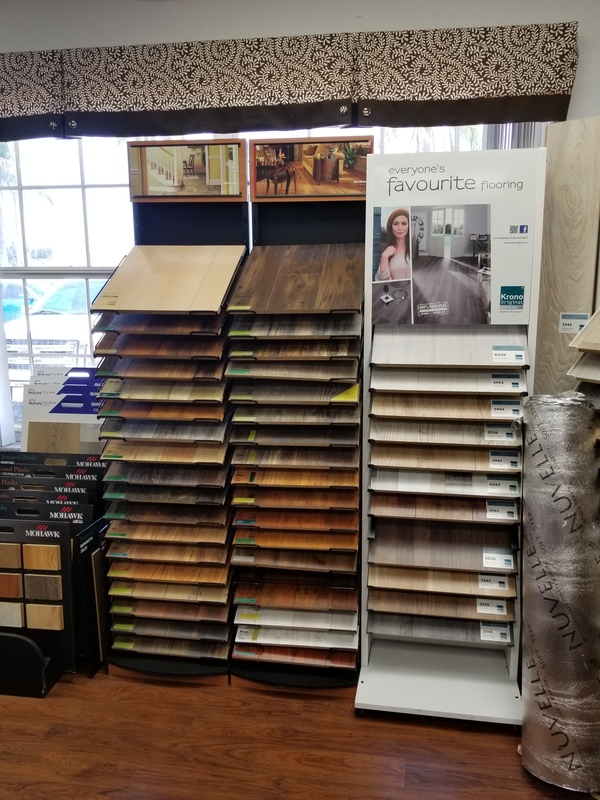 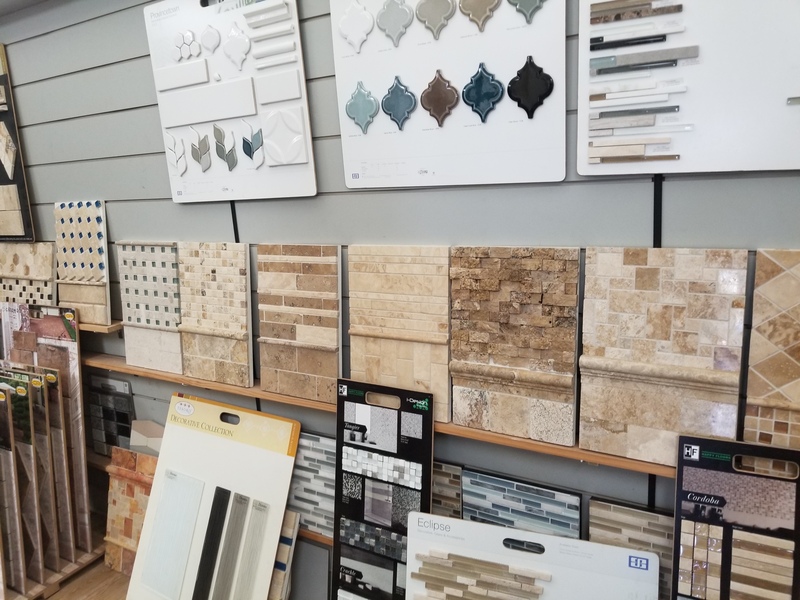 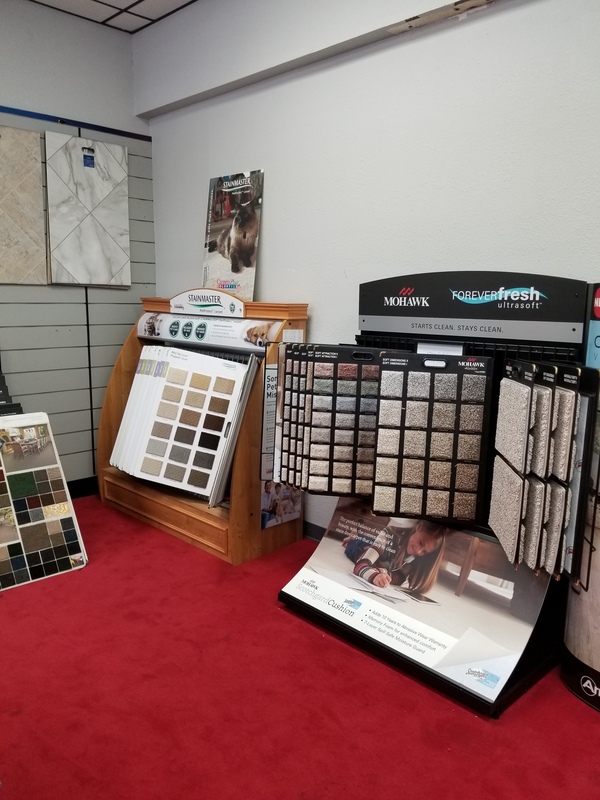 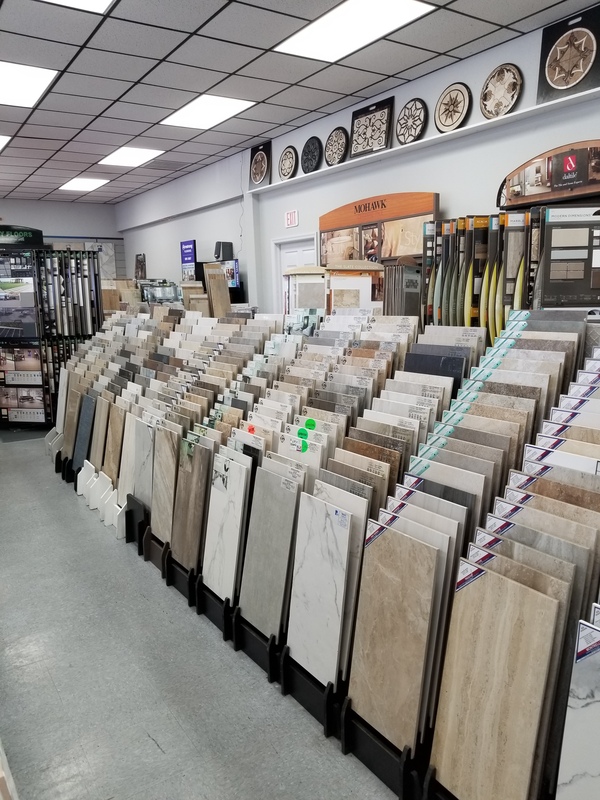 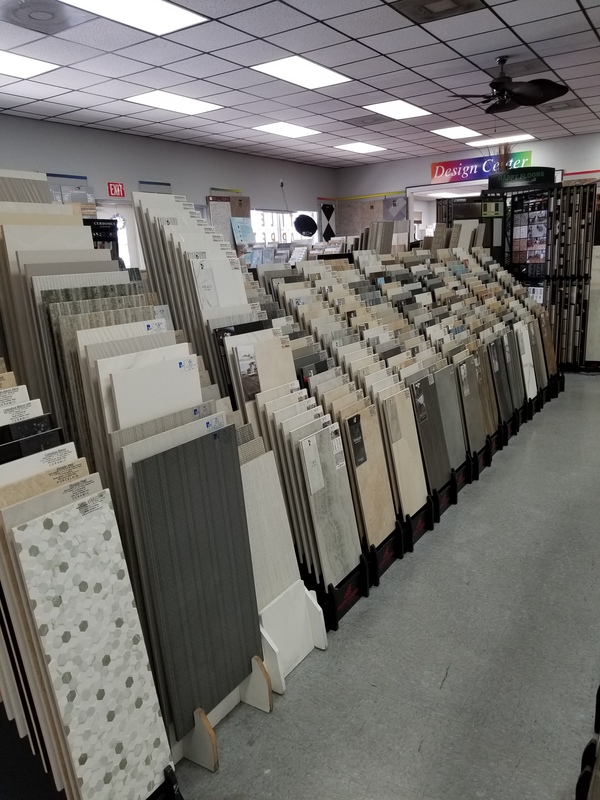 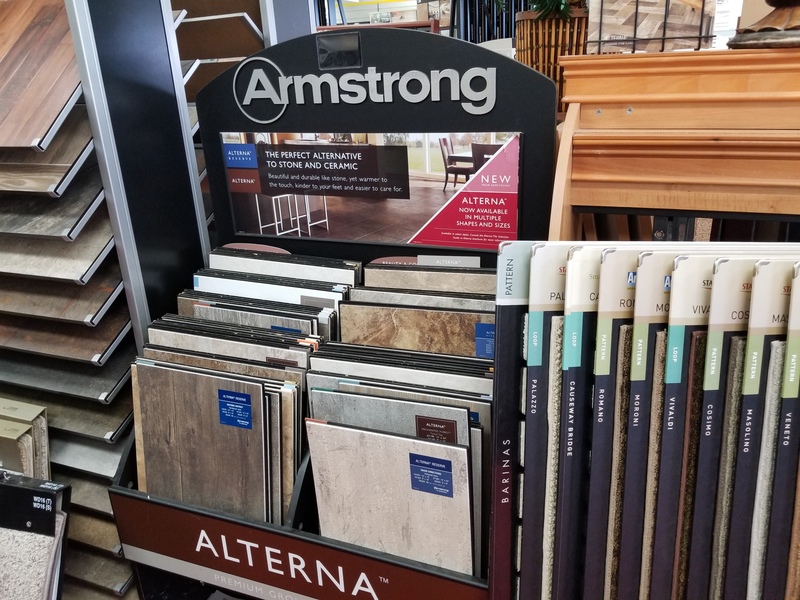 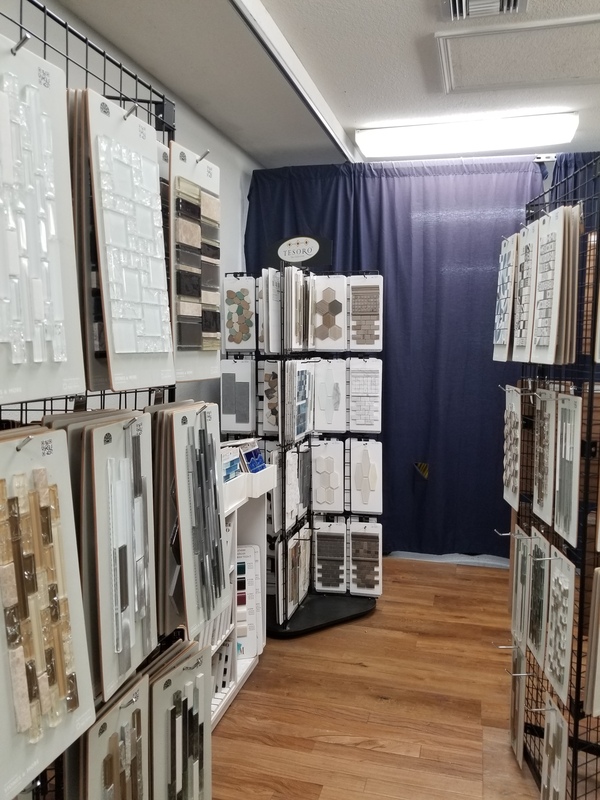 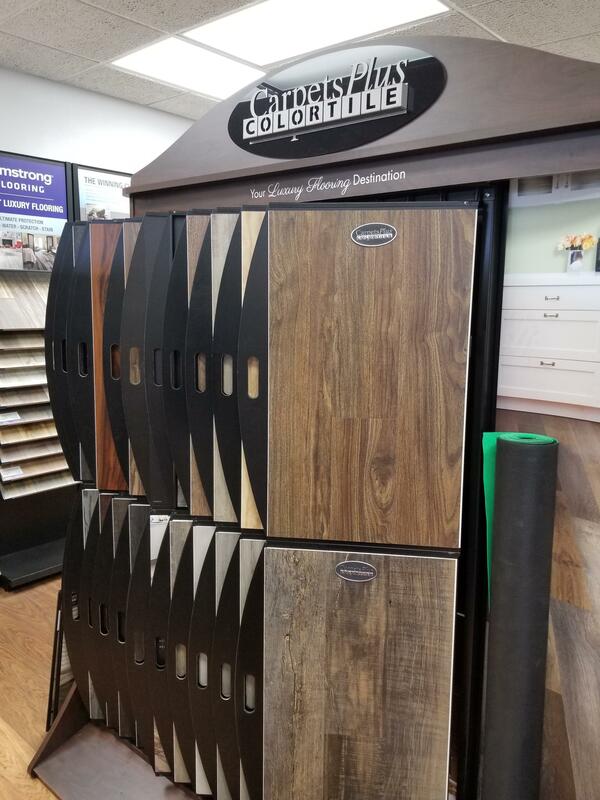 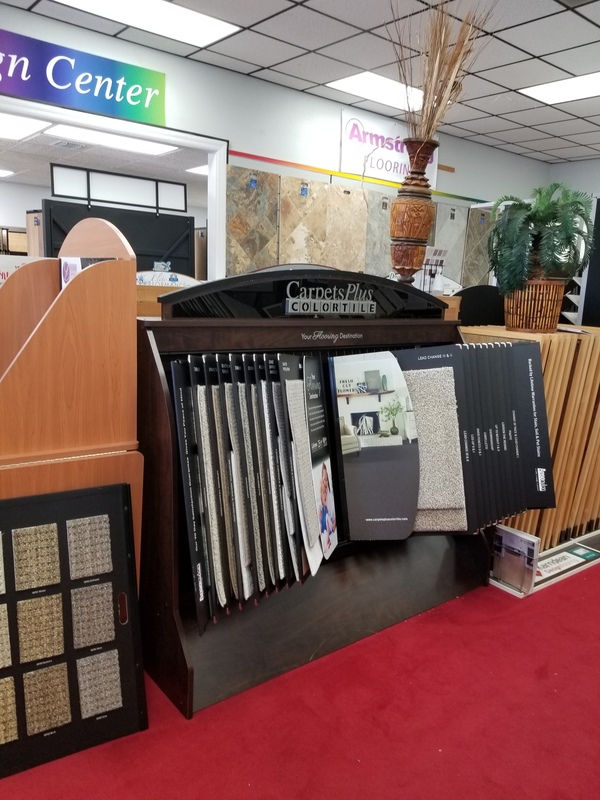 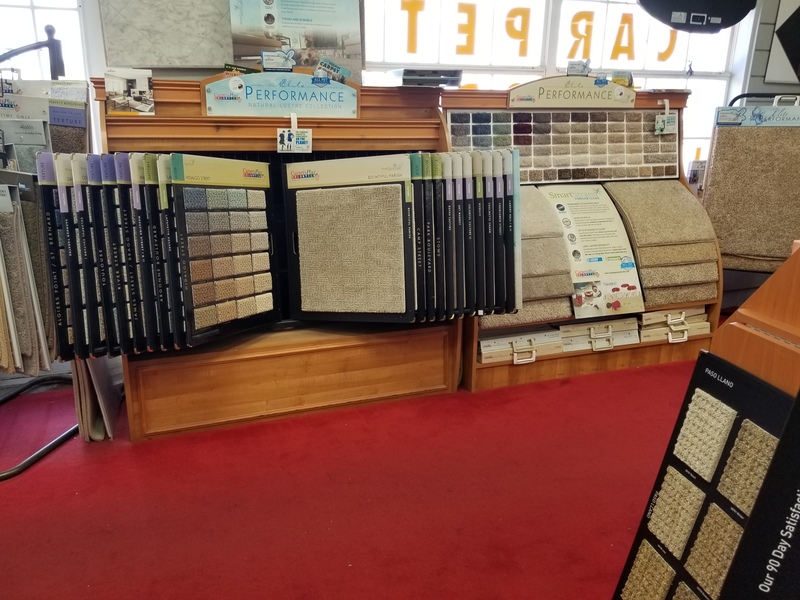 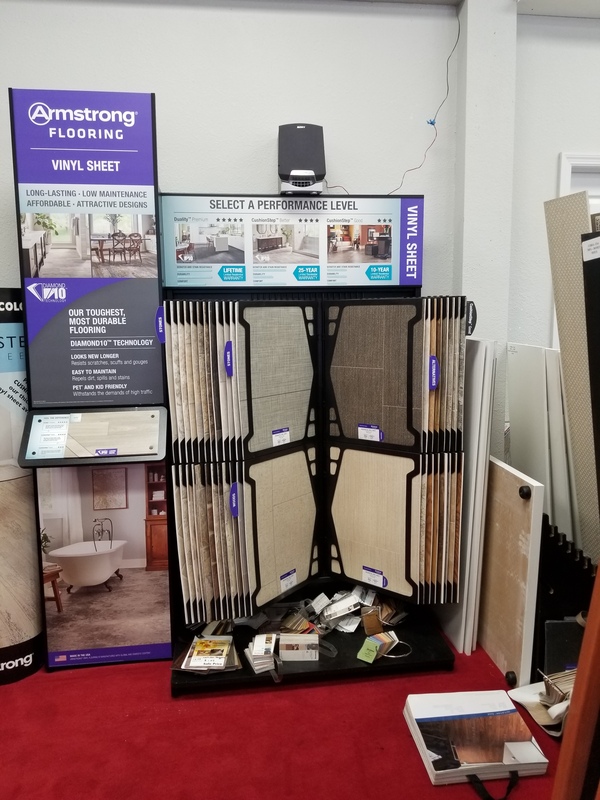 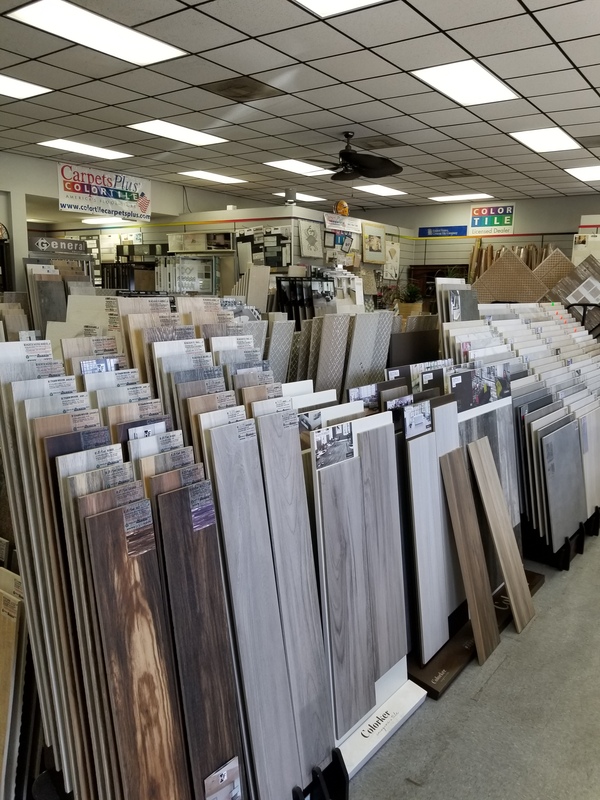 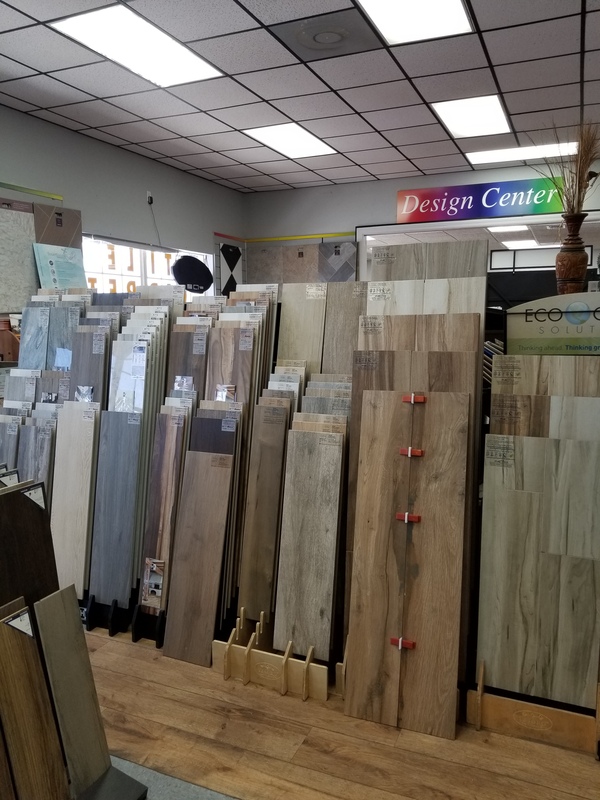 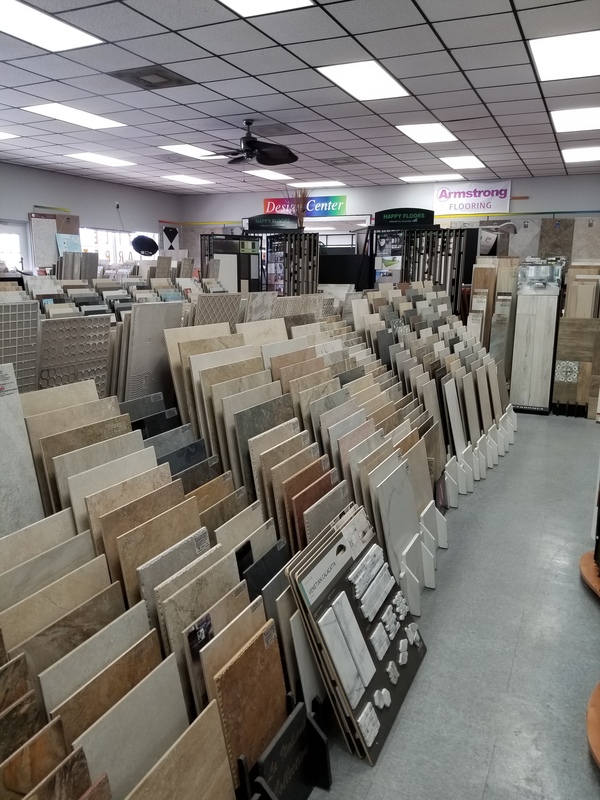 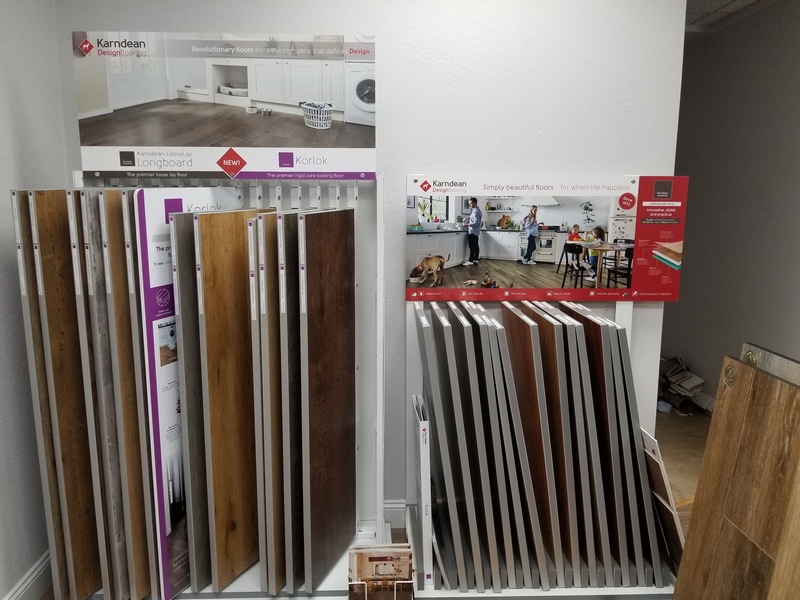 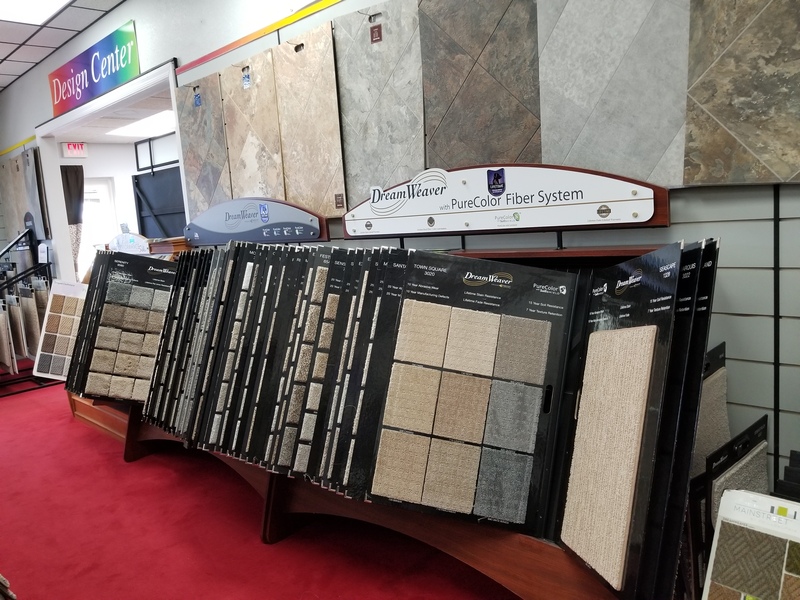 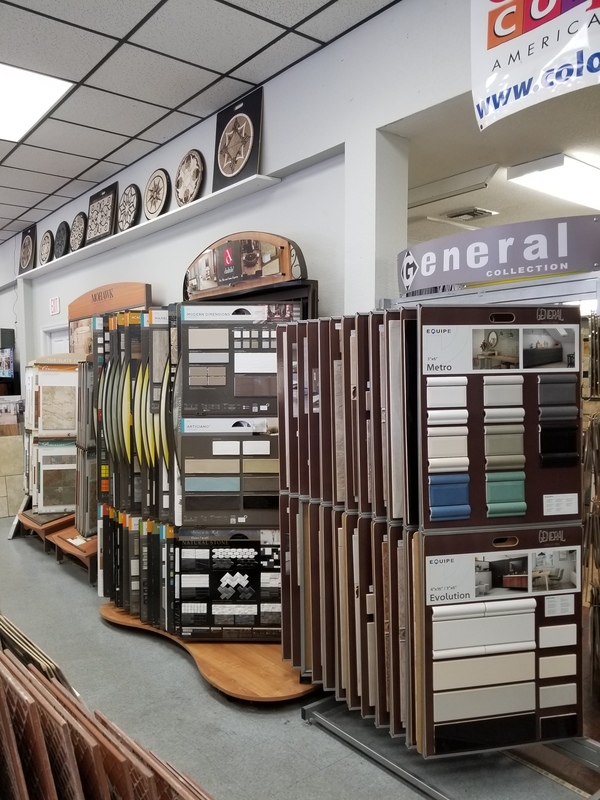 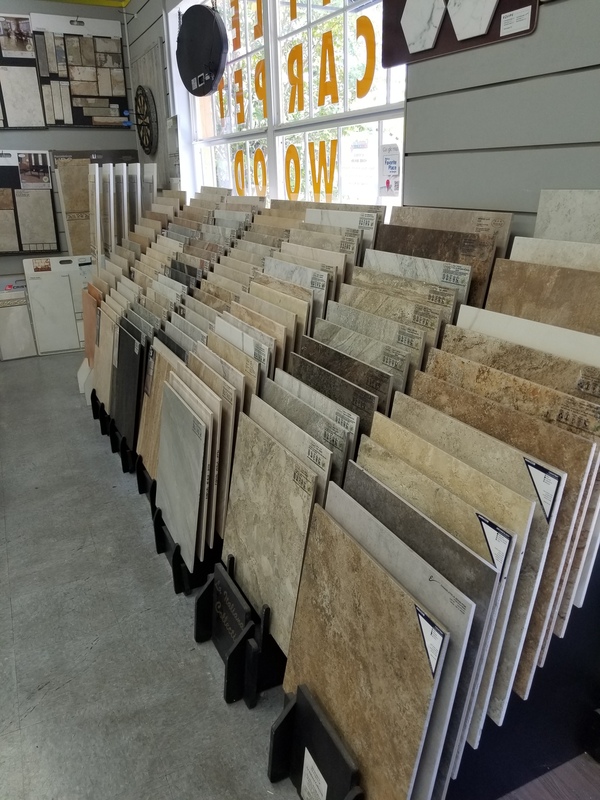 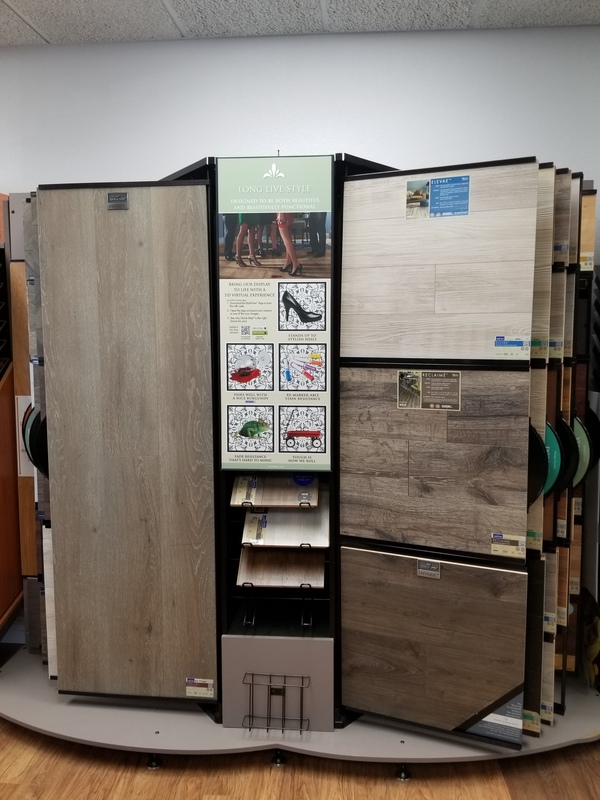 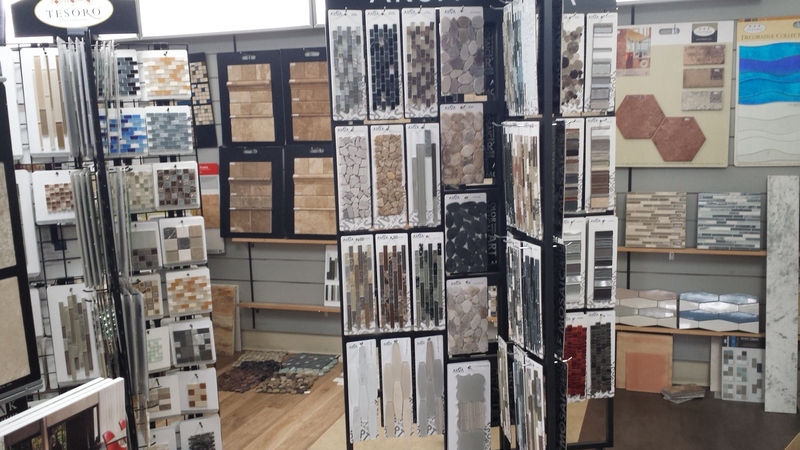 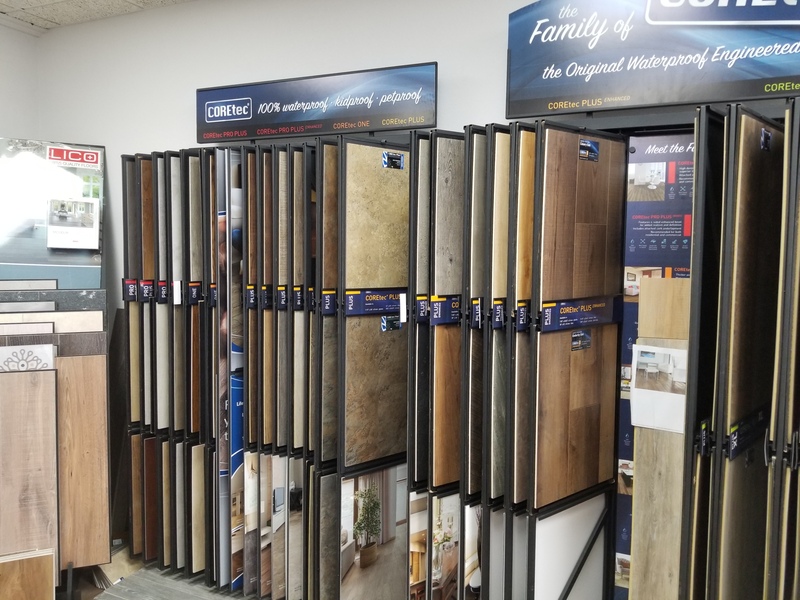 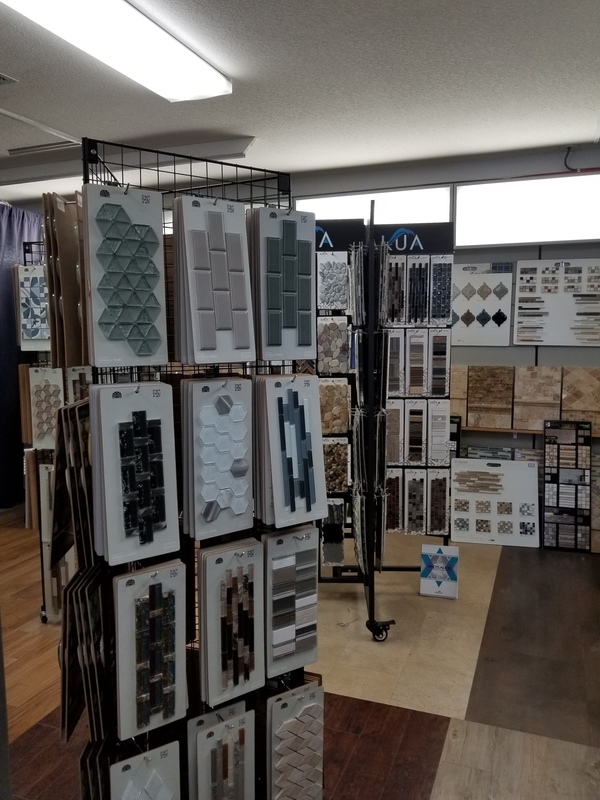 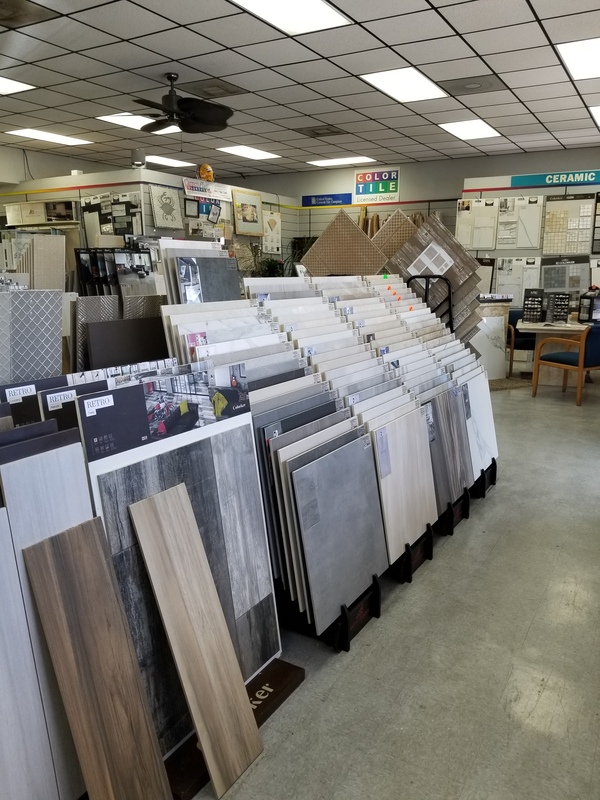 We have a beautiful showroom and wide selection of: * Porcelain, Ceramic Tile, Decorative Mosaics * Carpet * Engineered Wood * Laminate * Plank and Sheet vinyl We provide sales and installation for residential and commercial properties. 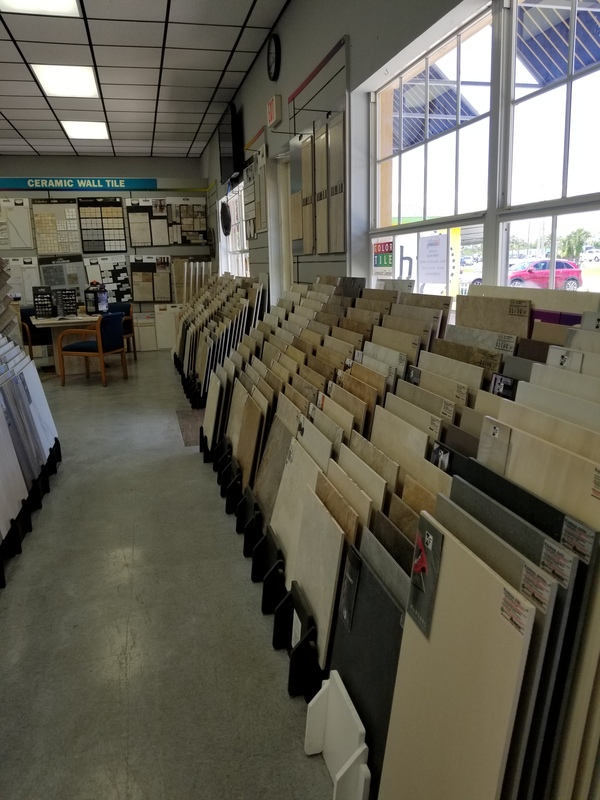 Call us today for a free estimate and ask about our Interest Free Financing.